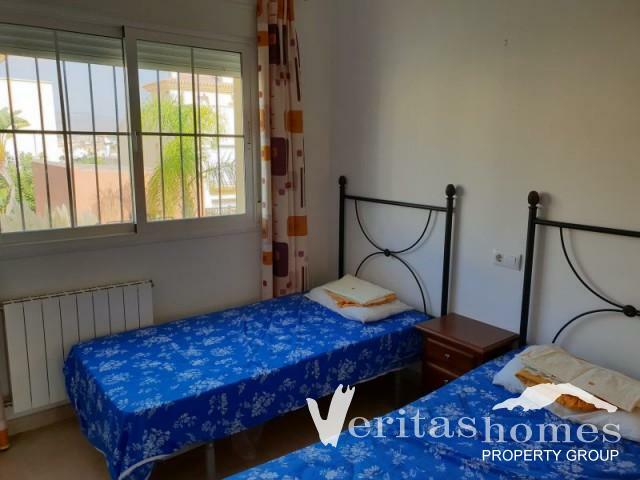 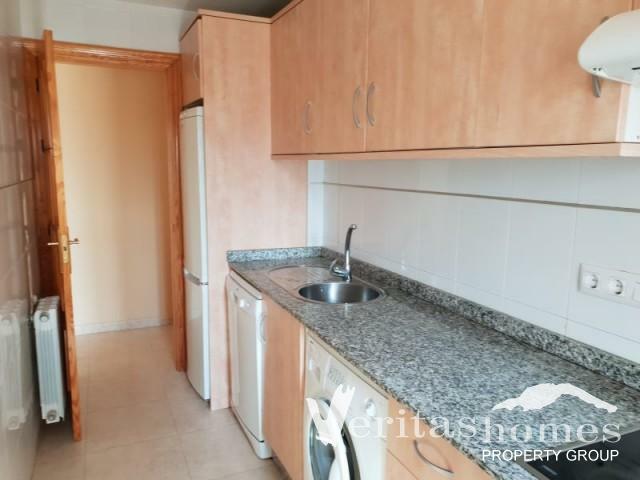 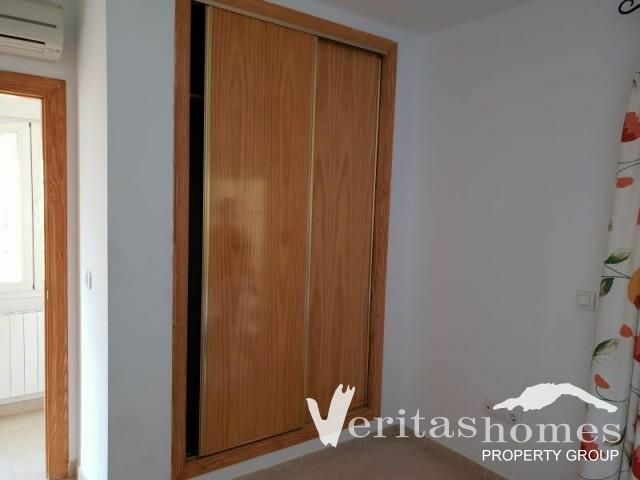 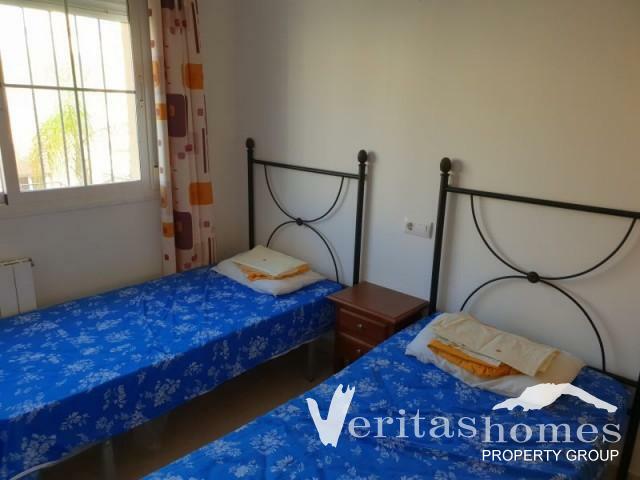 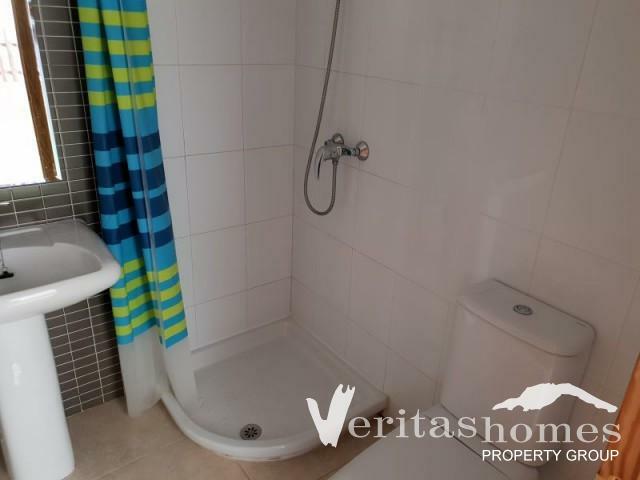 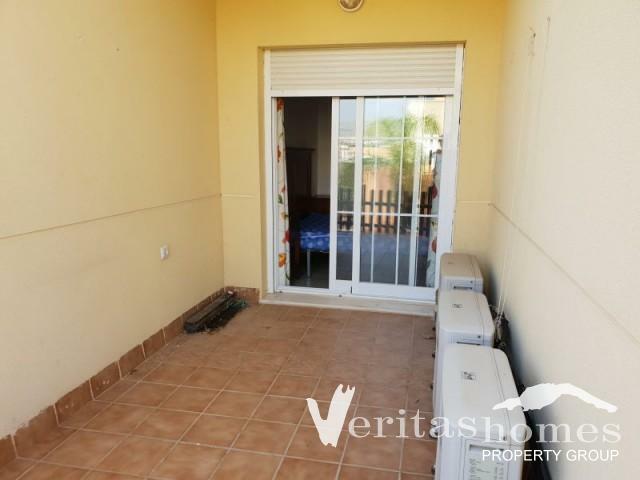 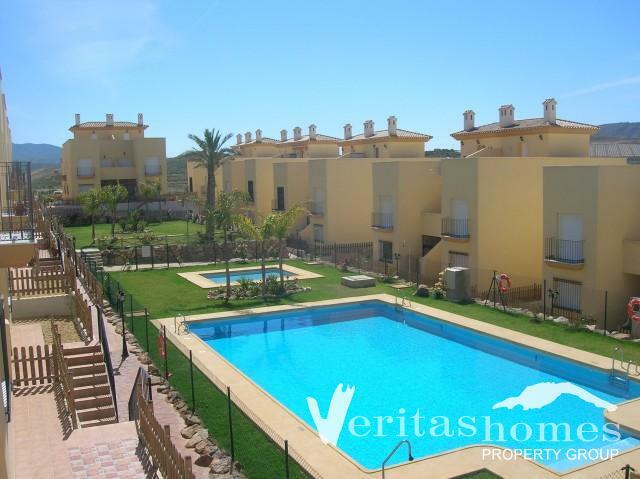 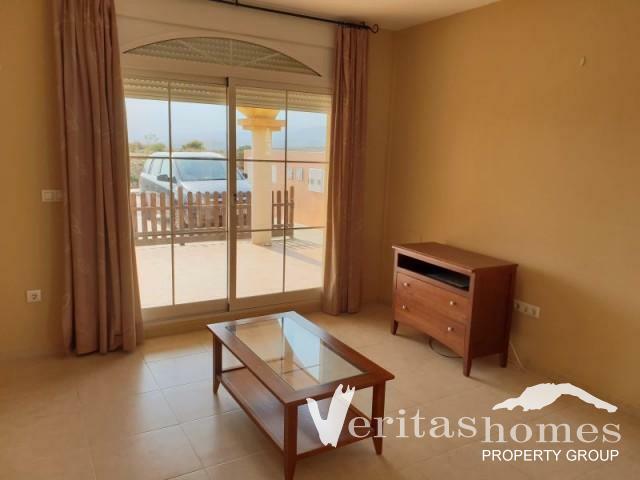 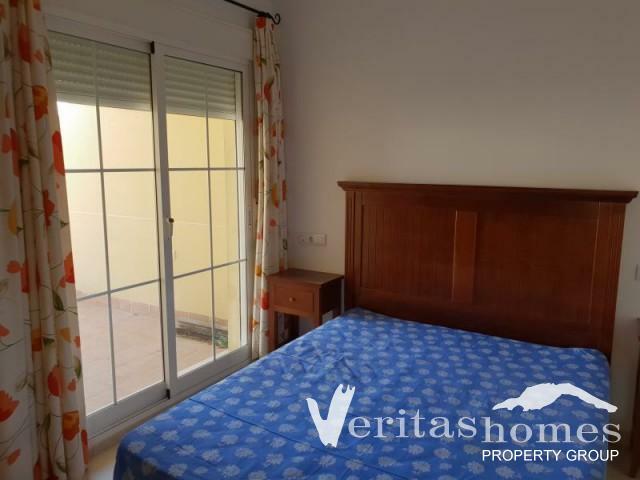 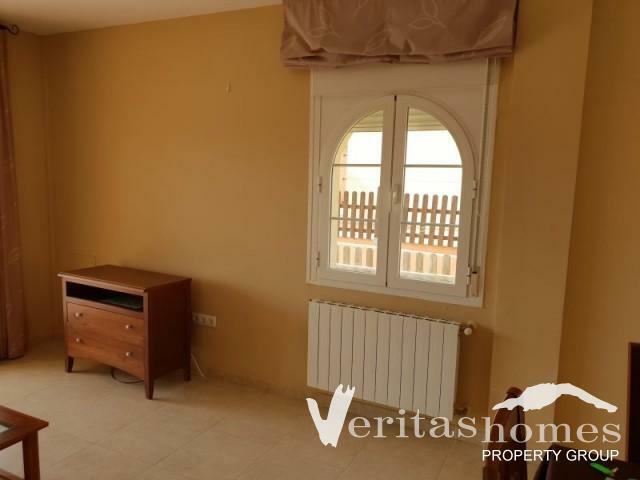 2 bed / 2 bath ground floor apartment in Los Olivos development in Huerta Nueva, Los Gallardos. 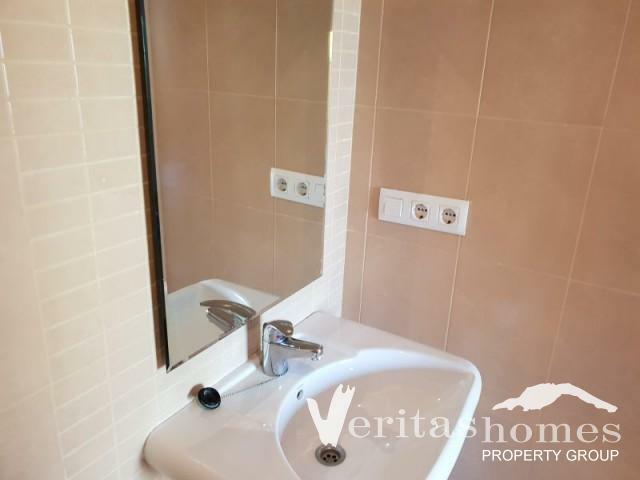 The apartment is built on a plot of 180.60 mts². 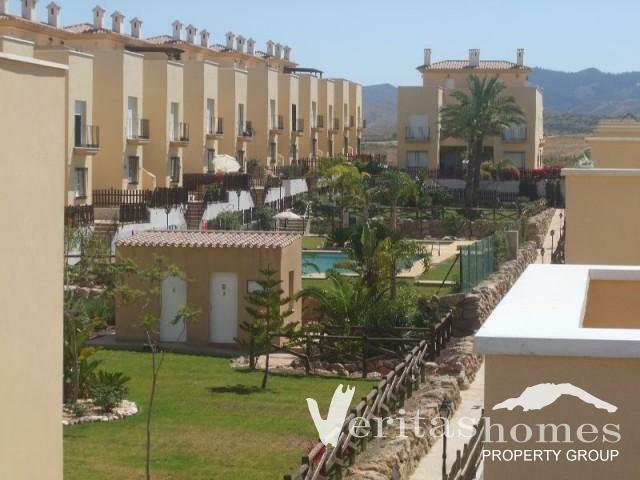 Additionally, all properties on Los Olivos complex benefit from 1,600 mts²of communal gardens with 2 swimming pools, changing rooms, etc. 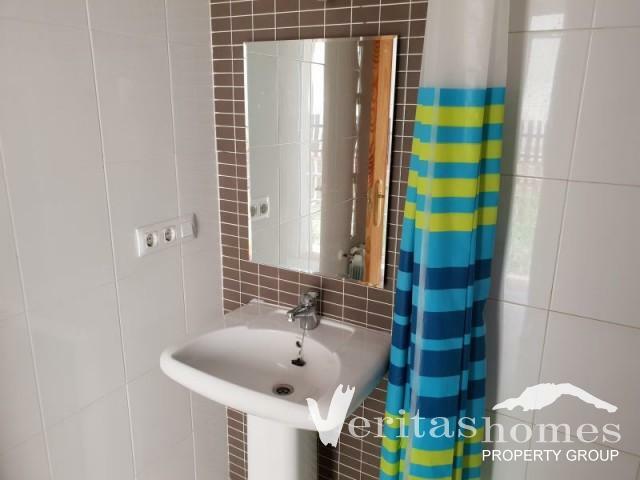 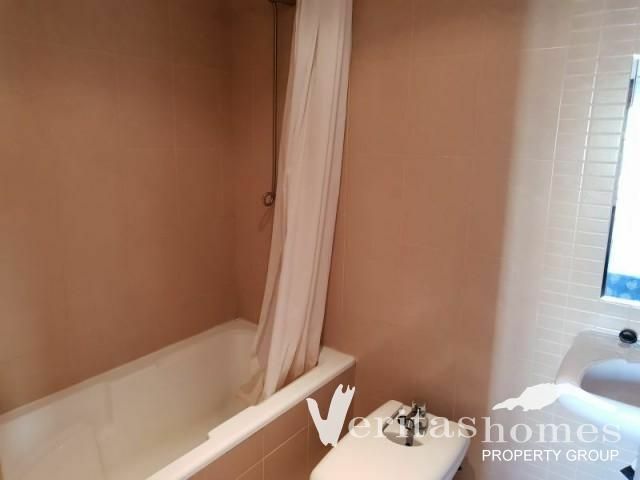 The property itself has a built area of 77.24 mts² divided between living / dining room, 2 bedrooms, 2 bathrooms and kitchen plus a terrace with 19 mts². 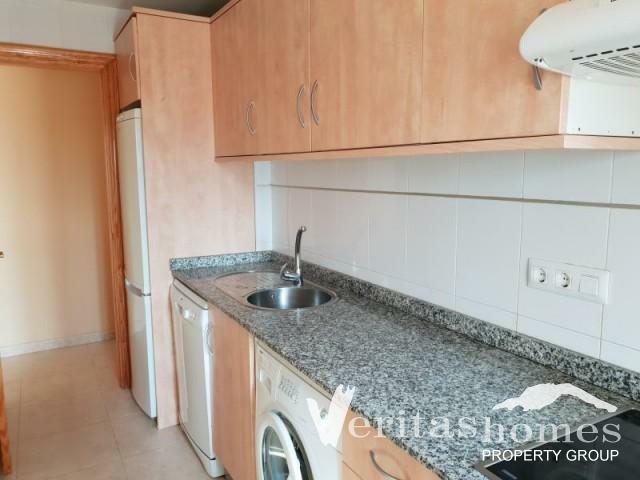 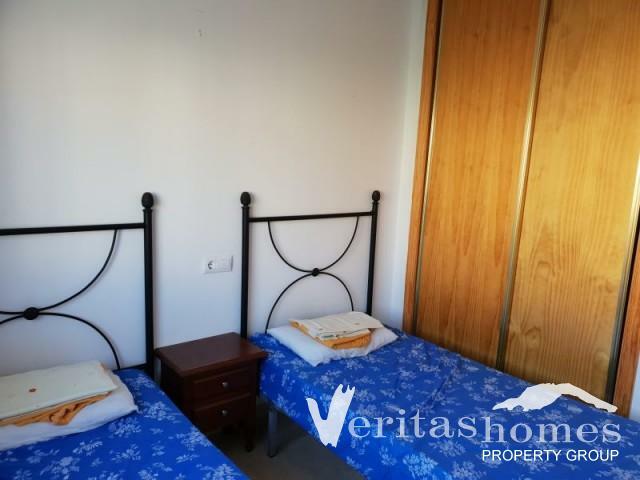 The apartment benefits from air conditioning, gas central heating, the kitchen comes with white goods and granite worktop and is being sold partly furnished as seen. 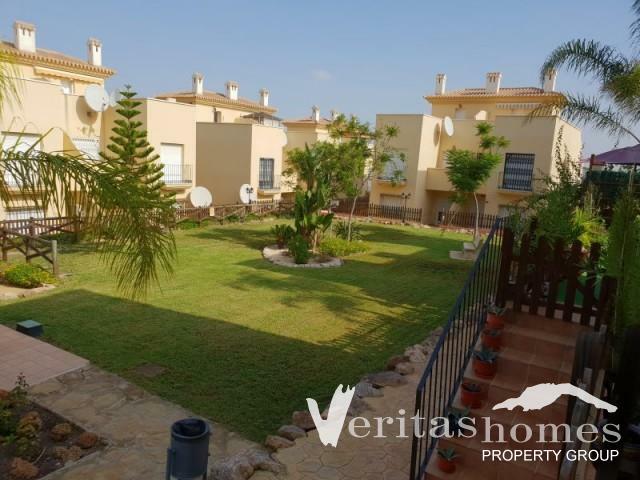 Huerta Nueva is an exceptional place to live or to holiday in and offers mountain views and all the amenities of the Village of Los Gallardos a waling distance away. 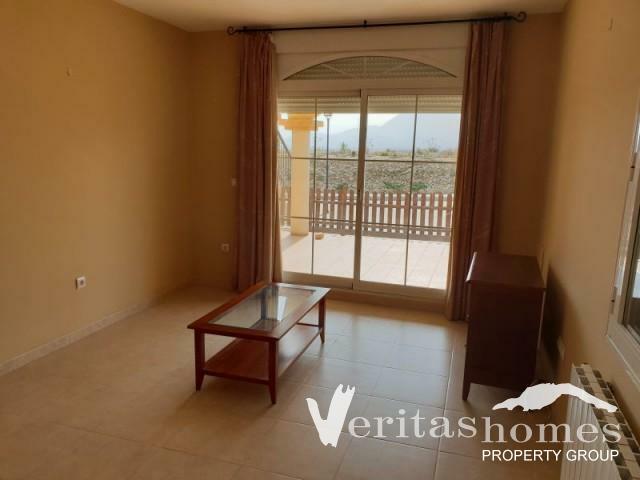 The sea is a short drive away and it is also near several golf courses, about ten minutes from the beaches of Mojácar, Garrucha and Vera, twenty minutes from the district hospital in Huercal Overa, thirty five minutes from Almería Airport. 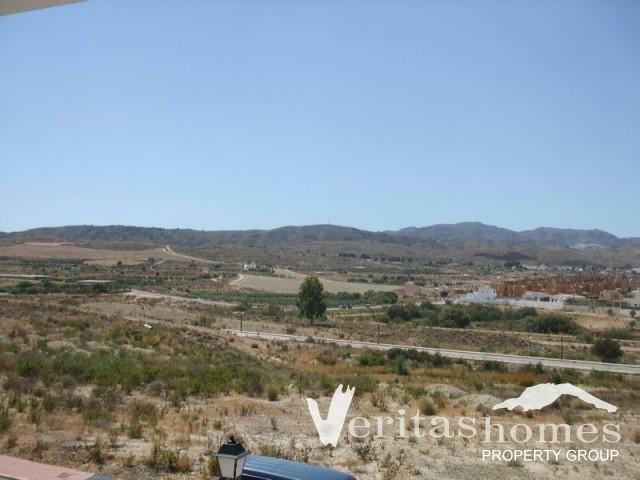 The village of Los Gallardos has all necessary services and amenities including a medical doctor's surgery.